Less than half the target of creating 39 lakh jobs was achieved in the first two years of the government’s Seventh Five Year Plan (SFYP), though the country registered robust economic growth during the period. Only 17.8 lakh jobs were created against the target during the fiscal year 2016 and 2017, according to a draft report on the mid-term review of the SFYP. Finance Minister AHM Mustafa Kamal on Sunday pledged to maintain consistency in tax rates and other fiscal measures and frame a simple budget from the next fiscal year (FY). In a meeting with income tax officials, Mr Kamal asked the taxmen to avoid issuance of statutory regulatory orders (SROs) after budget except for any national urgency. 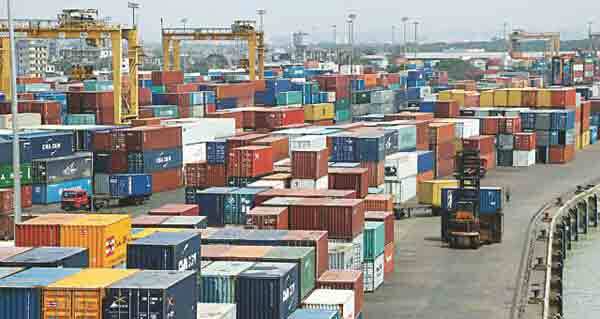 The net foreign investment at Dhaka Stock Exchange turned positive in January after remaining negative three months on the trot amid political calm after the December 30 general election. 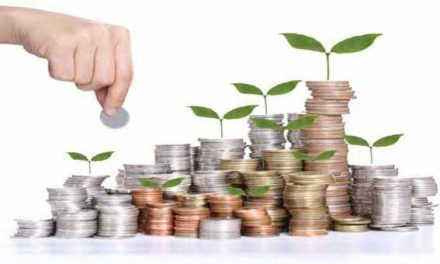 The foreign investors bought shares worth Tk 495.19 crore in January against their sales of shares worth Tk 319.90 crore with the net investment standing at Tk 175.29 crore. 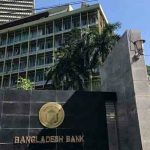 Bangladesh expects that the legal battle for recovering the money, stolen from its reserve account with the Federal Reserve Bank of New York (NY Fed) in the US, might be completed within three years. “Around three years may be needed to complete the trial of the case,” said senior lawyer Ajmalul Hossain QC, who has been appointed by BB to assist the country in the lawsuit, at a press conference, held at the central bank headquarters in Dhaka on Sunday. 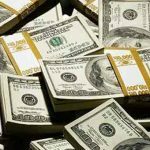 The flow of inward remittance jumped by more than 32 per cent in January following the depreciating mode of the local currency against dollar, officials said. 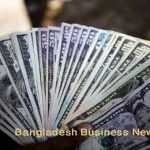 The money sent home by Bangladeshis working abroad amounted to $1.59 billion in January 2019, up by more than $387 million from the December level, according to the Bangladesh Bank (BB) latest statistics. The National Board of Revenue logged in Tk 10 crore in the last fiscal year thanks to 8-10 multinational companies’ voluntary compliance with a rule that requires foreign firms to declare transactions with their overseas entities. “We have seen 8-10 multinational companies have voluntarily paid the tax after examining their transactions with their associated enterprises abroad,” said a senior official of the NBR’s transfer pricing cell. The national saving certificates online management system was launched on Sunday on trial basis, aiming at checking possible abuses in investment in the government saving tools. Initially, the online database under the Public Expenditure Management Strengthening Programme by the Finance Division will be operated at the headquarters of Bangladesh Bank, Bangladesh Post Office, Sonali Bank and Directorate of National Savings. Bangladesh’s stocks extended the losing streak for the third on Sunday as some investors continued to book profit on sector-wise stocks. Analysts said investors were mostly on selling mode later part of the session, taking the market index in the downward trend for the third straight session.